In 1970, Dr. Neel Glass developed the Easyboot, a product that revolutionized hoof care. 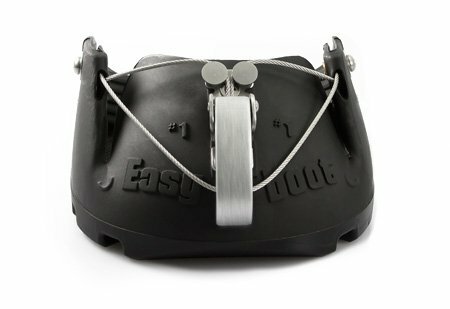 The Easyboot has been the industry's leading horse boot for over thirty years. 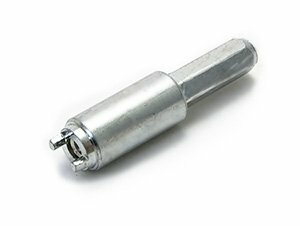 Carry a spare Easyboot and prevent lameness and frustration when your horse loses a shoe. This boot fits entirely below the coronet band and is a popular choice when treating hoof abscesses. In 1970, Dr. Neel Glass developed the Easyboot, a product that revolutionized hoof care. 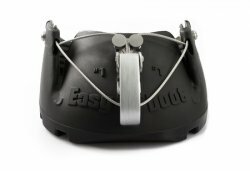 The Easyboot has been the industry’s leading horse boot for over thirty years. 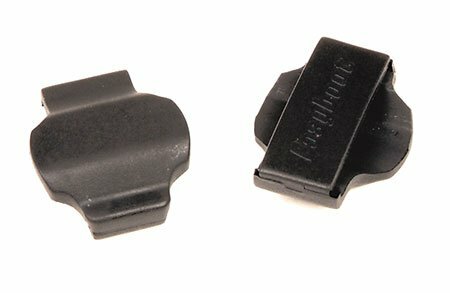 Carry a spare Easyboot and prevent lameness and frustration when your horse loses a shoe. This boot fits entirely below the coronet band and is a popular choice when treating hoof abscesses. 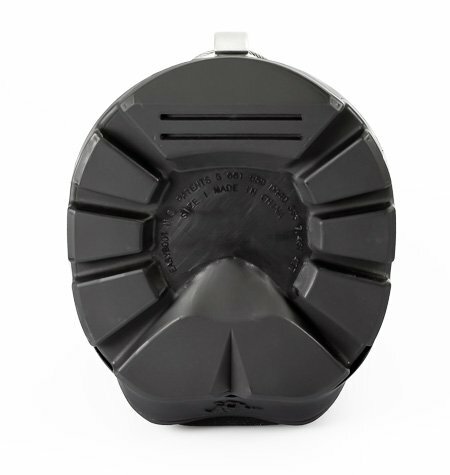 The Easyboot is lighter weight and lasts many times longer than standard steel shoes. 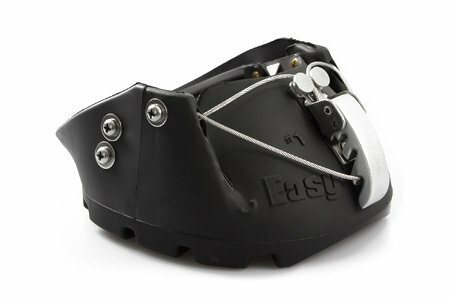 Easyboots heel strap has metal cleats. We always wrapped the hoof in duct tape and let the cleats dig into the tape. 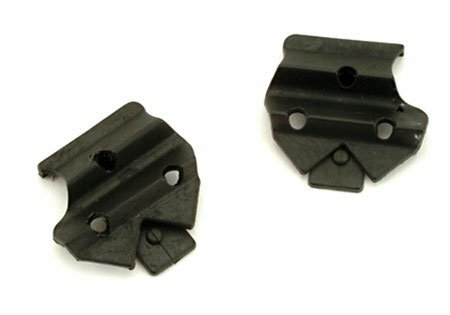 The boots come with a removable cleat cover that keeps the cleat from damaging the hoof wall while aiding in keeping the boot on a narrower hoof. There is also a permanent cleat cover available. 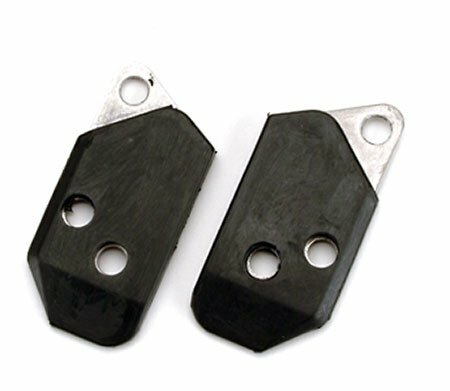 "Tapers" are also available, which are standard on the Epic heel strap, that can be installed in place of the cleats. 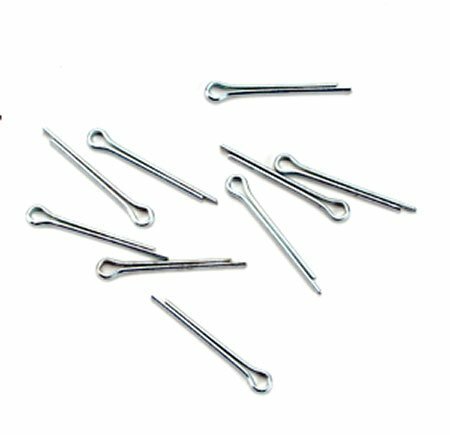 Buckle pins can be used to keep the buckle down, helpful in rocky terrain that can push the buckle open. 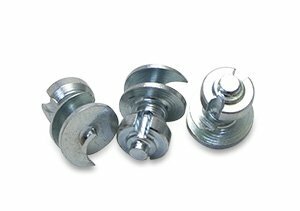 Ice Studs can be added for better traction in ice, mud, or turf. 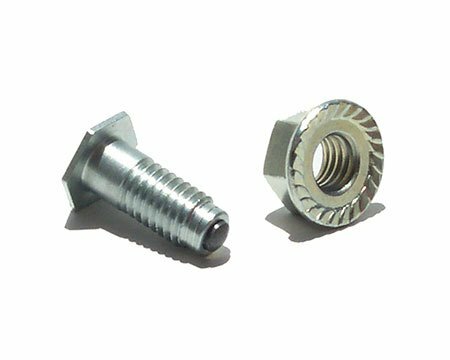 Quick Studs require an application tool.